The sportstrand can be found at the Scheveningen-Harbor side. 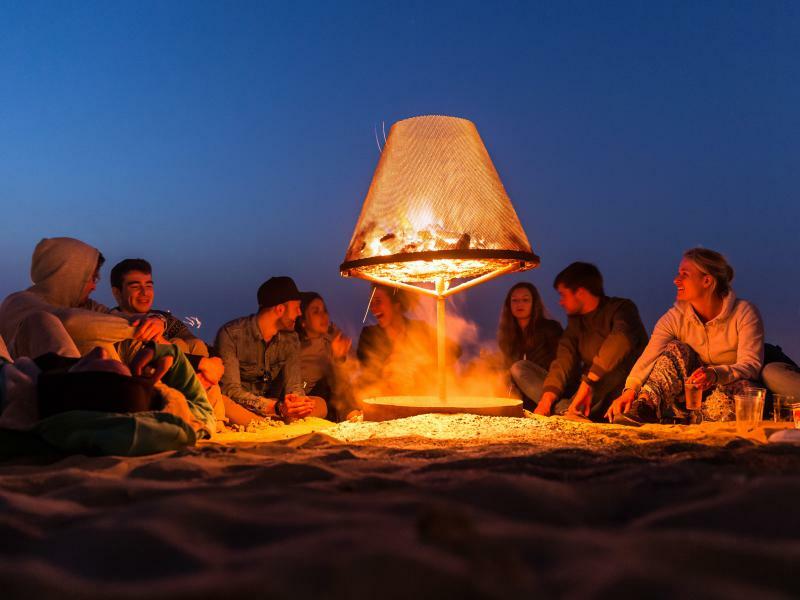 On Friday April 19 and Saturday April 20, the BonFire Beach Fest takes over Scheveningen beach. 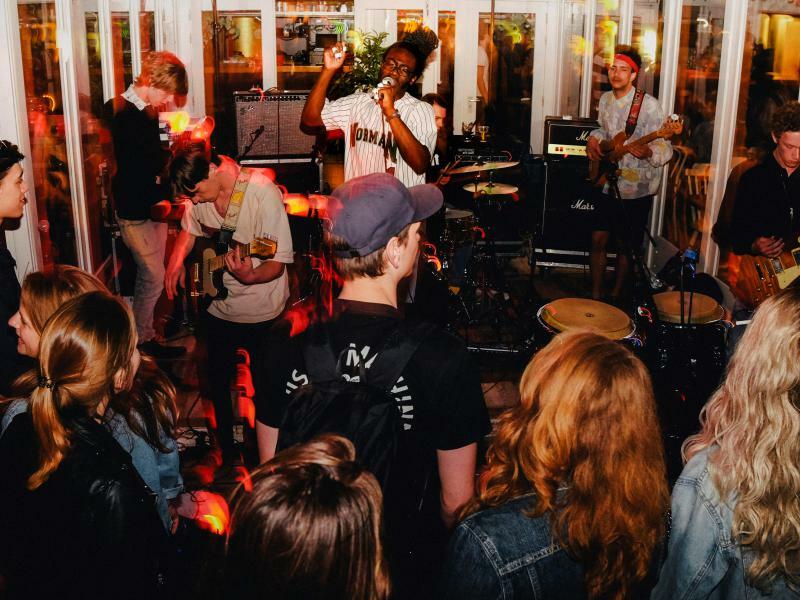 The full stretch – from the Sportstrand to Zwarte Pad – is turned into a two-day outdoor festival site for fire and music lovers.